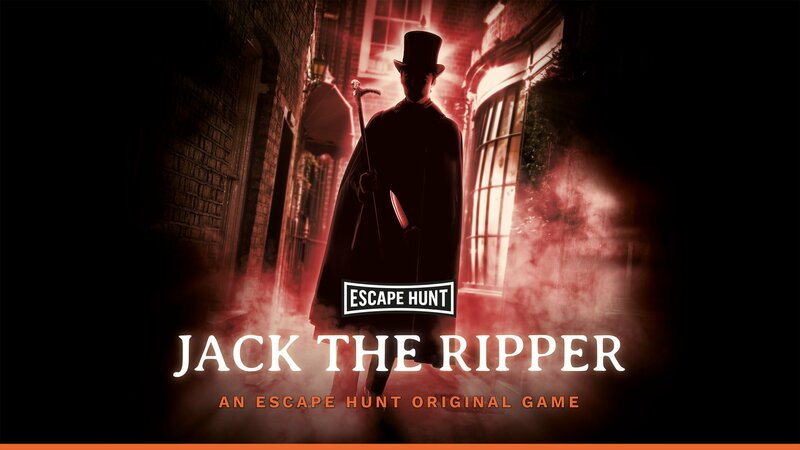 You travel back in time to 1888, where you have been monitoring the White Chapel Murderer for weeks, known as The Ripper. You know his whereabouts and his movements, but you don’t yet have any evidence. He leaves his house and you have 60-minutes to find the evidence you need and get out… before he returns!